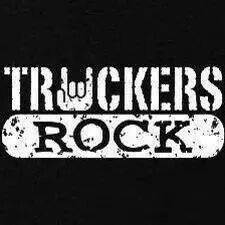 Original design by Truckers Rock! Available in tees and hoodies. Cool color choices & sizes up to 5XL! If you didn't get it from Truckers Rock, you didn't get it. Over 25,000 fans and growing!